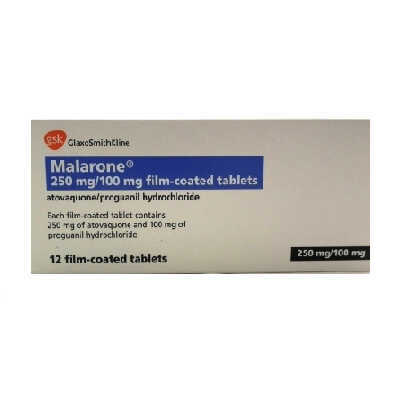 Compare Prices on Malarone Tablets from online pharmacies in the UK. Other Malaria Tablets compared include Malarone, Doxycycline, Avloclor, and Generic Malarone. If you find a price is incorrect, please contact us, so we can update the prices. Otherwise we update prices monthly.